At Home Sitting, Daily Needs & More! A great option for working pet parents, but also for those recovering from surgery, hospitalization, illness, less mobile senior citizens or simply because you can’t get home in time. Cats may seem like independent creatures, but they still crave attention and affection. Without it, they can display their frustration in very unpleasant ways. 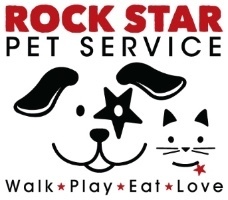 ROCK STAR PET SERVICE comes to your home to tend to your kitty’s daily needs such as play time, feeding & fresh water, brushing, litter box sifts, medications and of course, LOVE. Daily or one time visits, no minimum required. Enjoy your time away, even if you can’t take your best friend with you. While you’re gone they’ll have their own pampered “stay-cation!” ROCK STAR PET SERVICE comes to your house, a MUCH better alternative and less expensive than “cat boarding.” Leaving your furbabies with strangers at a “pet hotel” or unsanitary kennel often leads to stress, anxiety and exposure to sick animals. Instead they’ll sleep in their own beds at home with all the comforts of their familiar sanctuary, not confined to a cage or small space for days at a kennel. At Home Pet Sitting is healthier for your cat, mentally and physically. At Home Pet Sitting visits include litter box sifts, food & fresh water, brushing, play time, medications, special needs, repetitive petting, chin scratches, and lots of LOVE. We know pet parents worry about their furbabies, so we can update you with calls, pictures, texts or emails. Whatever eases your mind. 2 visits per day are recommended for cats for At Home Pet Sitting. You can choose different durations to suit your cat’s needs and your peace of mind. Multiple pet household? No problem! Longer visits allow plenty of love to go around. 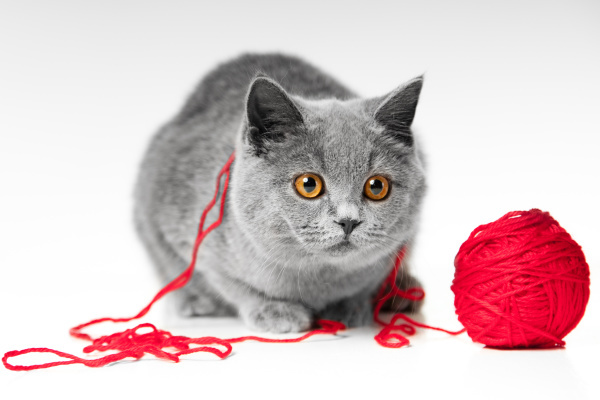 When you’re unable to take your cat to the vet, groomer or other appointment, call ROCK STAR PET SERVICE! They’ll arrive safely in their secured crate, provided by you.